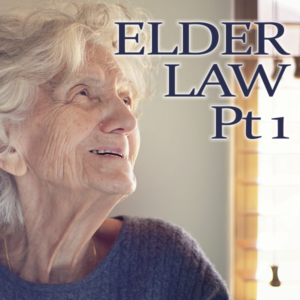 Elder law is a term used to reference legal matters of concern to an older demographic and their families. The elders of our community have specific needs. Some are to be expected and common among seniors, while other issues are unique to the individual. It helps to work with a legal specialist, trained and expertly practiced in addressing the variety of things that inevitably arise. As an attorney who practices elder law in Los Gatos, CA, I see the complexities that seniors and their loved ones must navigate. From an emotional standpoint, it can feel overwhelming to the family. Often there are multifaceted legal issues and family dynamics that amplify an already challenging time. Being proactive is easier with a professional at your side. This is especially true when your loved one is unable to care for themselves or make legal decisions because of mental or physical disability. My best advice is to reach out for support and guidance while things still feel manageable. You will thank yourself later. 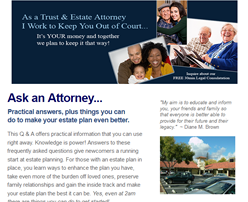 When you talk with an attorney who is expert in elder law and let them do the heavy lifting, it frees you up to really be there for your aging loved one. Simply put, an elder law attorney focuses on the needs and practical issues affecting older adults. Expertise in this field is also used to help people (of all ages) who have a debilitating medical or psychological condition. The common thread is “need of care” – now or in the near future. 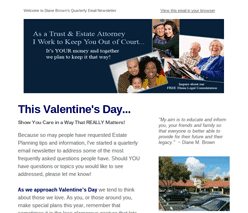 As a lawyer who specializes in elder law, I focus my attention on the express needs of the senior and their family. 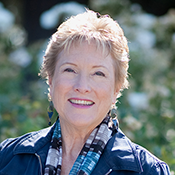 Practical expertise within the judicial system, advocating for Silicon Valley seniors makes me uniquely qualified to side-step many of the unintended affects that could otherwise harm your estate. 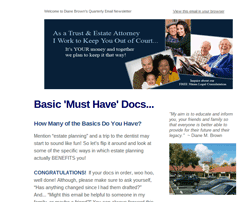 If you live in Los Gatos or surrounding area, have questions, and would like to get some of your initial questions answered, please make an appointment for a Complimentary 30-minute Legal Consultation at Brown Law Offices – Click view and print. Simply call the office at 408-376-2755 to see when we have our next opening, make your appointment, and mention that you will print-out and bring the certificate good for a FREE 30-minute Legal Consultation.